Benson initially emigrated with the 1847 Young Company as a Captain of Ten. 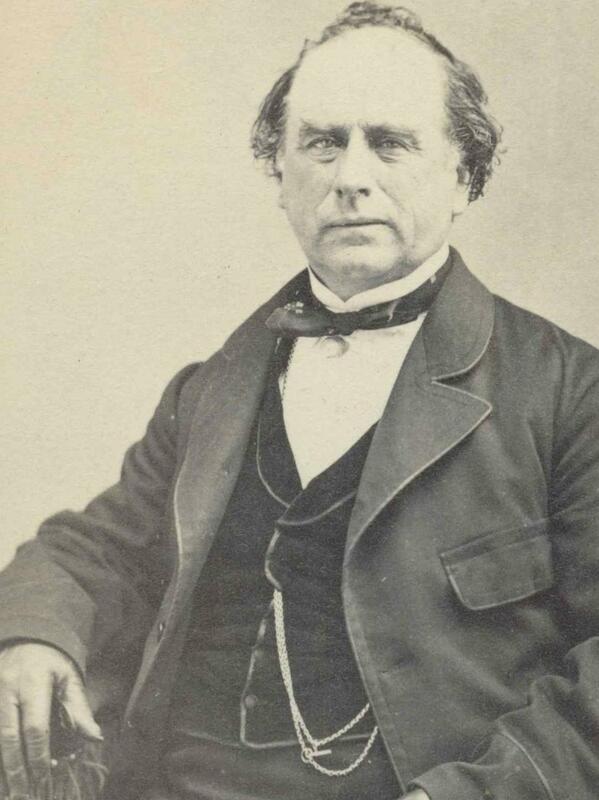 However, he made several additional trips across the plains captaining his own companies, assisting additional emigrants to the Salt Lake Valley. Appleby, William I., Autobiography and journal, 1848-1856, fd. 1. Gunnell, Francis Wilson, Autobiographical sketch. Journal History of The Church of Jesus Christ of Latter-day Saints, Supplement after 31 December 1849, 12E. Journal History of The Church of Jesus Christ of Latter-day Saints, Supplement after 31 December 1849, 9. Journal History of The Church of Jesus Christ of Latter-day Saints, Supplement after 31 December 1854, 15. Peterson, Canute, Autobiography, 1900, 19-25. Smith, Lucy Meserve, Autobiographical sketch, in Papers, 1848-1892, 28-37. Ure, James, Journals, 1844-1866, vol. 1, 109.